Decision Point Home Inspection Services, LLC offers a variety of excellent services to meet all your inspection needs. Rely on Decision Point Home Inspection to arm you with the knowledge you need when preparing to purchase a home. An accurate and thorough home inspection essential to move forward with your decision with no buyer’s remorse. An inspection from Decision Point will help provide you peace of mind when buying your dream home. 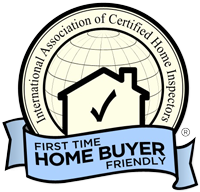 A pre-listing inspection from Decision Point Home Inspection Services aids you in the home selling process. A pre-listing home inspection provides a complete evaluation of the pre-sale condition of your home and can potentially shorten the time your home remains on the market by enabling you to make necessary repairs and remove the possible obstacles to selling your home. A home maintenance inspection, recommended every 3 to 5 years, determines that all systems and components of your home are working properly and efficiently and can identify small issues with your home before they become expensive future repairs. Protect your newly constructed home with a warranty inspection from Decision Point Home Inspection Services. Builders offer a home warranty on new construction for a year. During the eleventh month, you want to have a warranty inspection to verify that all systems and components are still working properly and that no defects are present in your home. 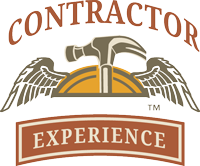 This inspection allows you to address any issues to be repaired by the builder before your one-year warranty expires. 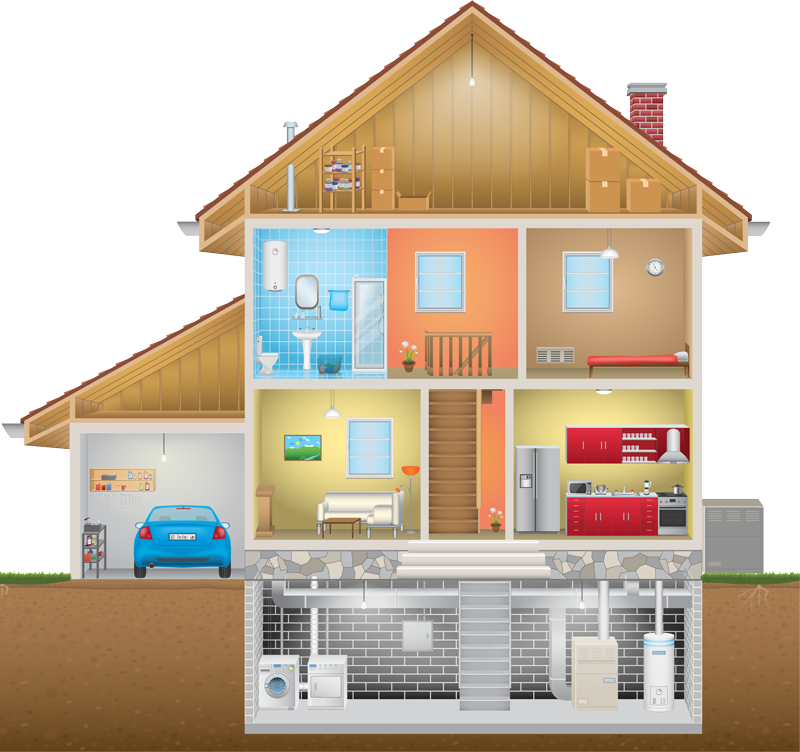 Many insurance and mortgage companies require a 4 Point Inspection which inspects 4 components of the home: HVAC, plumbing, roof, and electrical systems. A 4 Point Inspection can not only help with your insurance premium cost, but catch performance issues that may be a safety hazard or become more serious issues if left unaddressed.